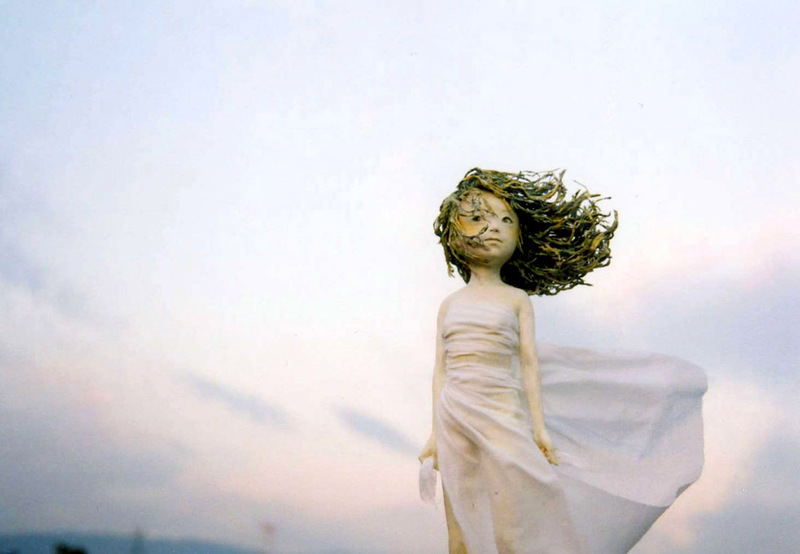 Satoko Shinke is a female Japanese contemporary doll maker who also runs the doll art studio “Okotas” in Japan. 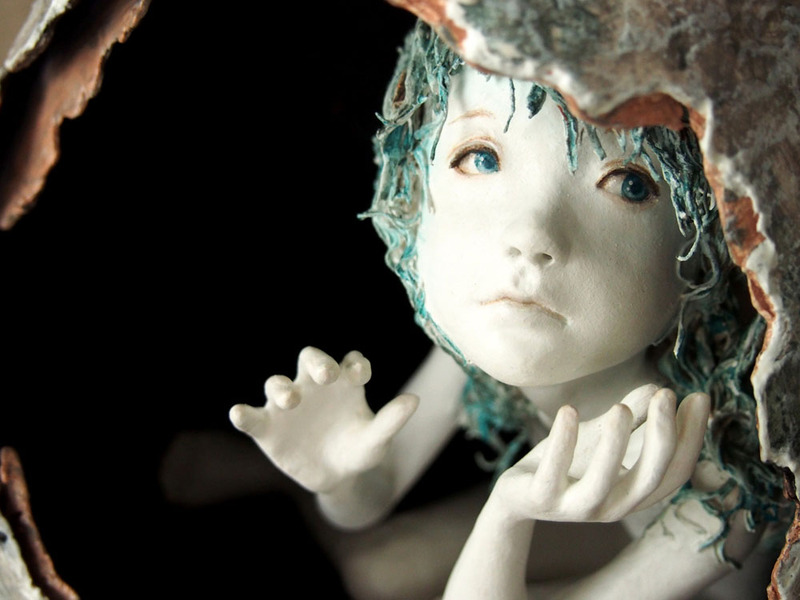 Since she started her doll making career in 1988, she has been exhibiting her work in various solo and group exhibitions Japan and in European countries. 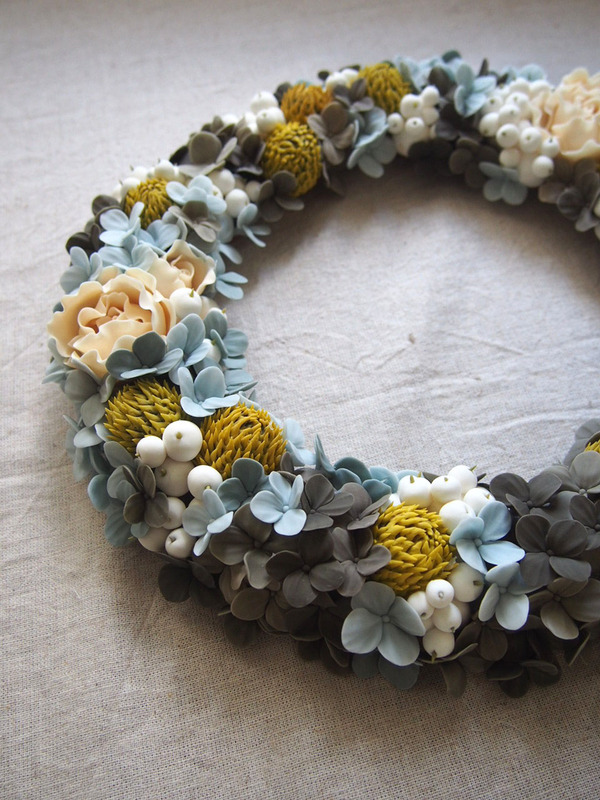 Earlier this year 2015, she had successful exhibitions in Saint Petersburg, Russia and Münster, Germany. 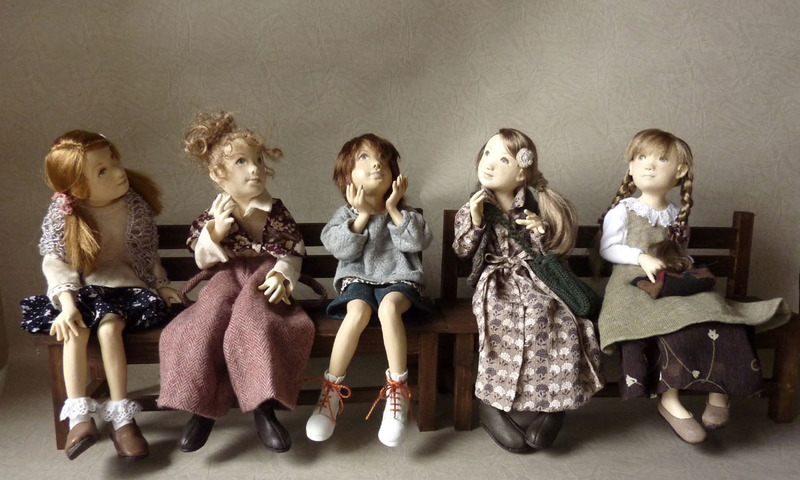 “Under the Same Sky” is her first solo exhibition in the USA featuring her original handmade dolls, as she calls them her “littlest friends”. 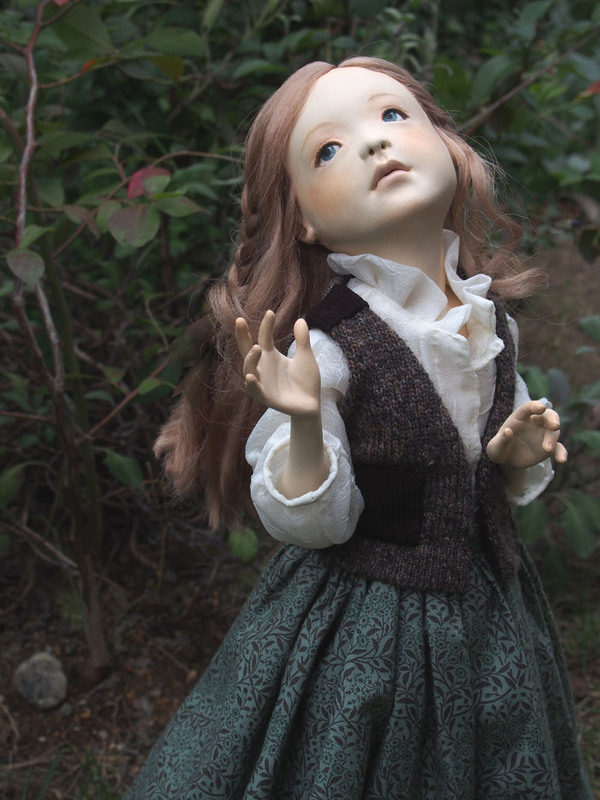 “Why do I make dolls? Why dolls? For children, a doll is one of toys. 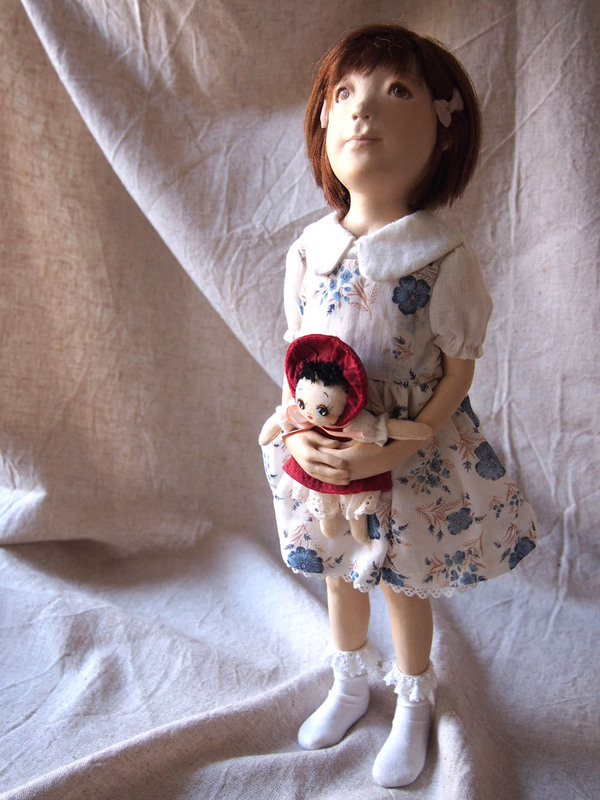 For adults, however, a doll could be something adorable and a source of comfort. 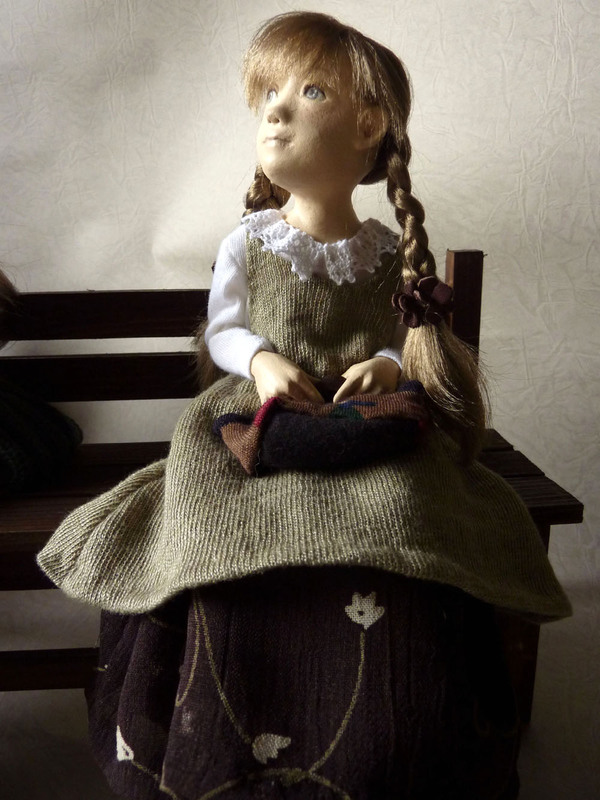 The handmade dolls are my language to express my inner self that I have always wanted to express, but I could not in words. 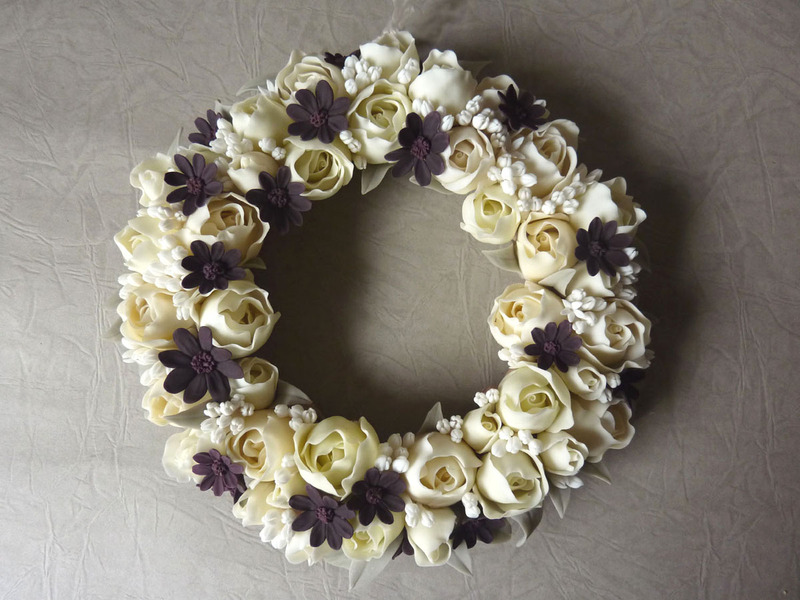 Sometimes the final work comes out quite different from the original idea, but they are always the honest expression of my feelings. By creating a doll, I learn about myself a little more than before, and that can be frightening but also it is exhilarating. 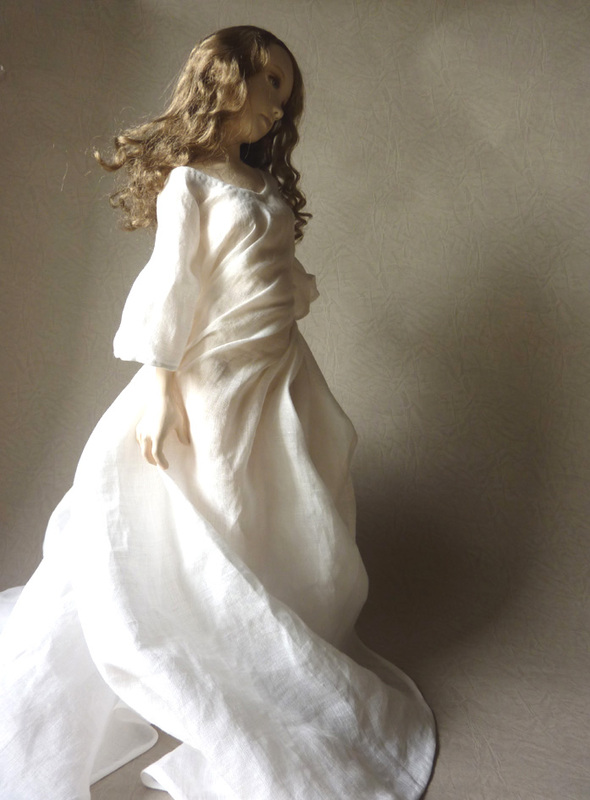 When I am making dolls, I feel relaxed and completely lose track of time. 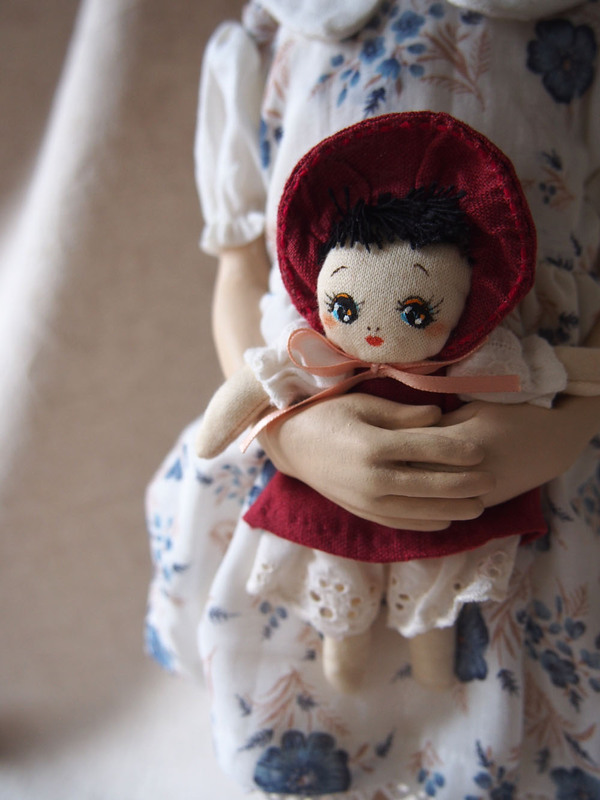 The process of making a doll, or to give a shape to something that is not there yet, could be painful, but when it finally finished, it makes me calm and feel peaceful.